Natural disasters occur without warning and they may have a shattering effect on your small business. Preparing for disaster in advance and knowing how to recover after natural disasters strike often means the difference between staying open and permanently closing your doors. 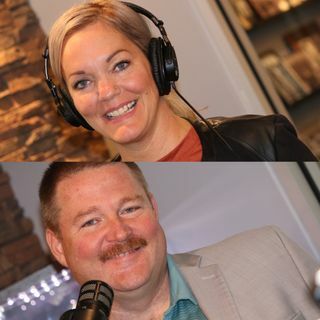 We have assembled a panel of experts together to discuss “Getting Your Business Up and Running After a Natural Disaster.” Hear insights from Holly Petroff, Service Consultant, McCardel Restoration, and Jim McDaniels, ... See More Owner of The McDaniels Agency, Farm Bureau Insurance.